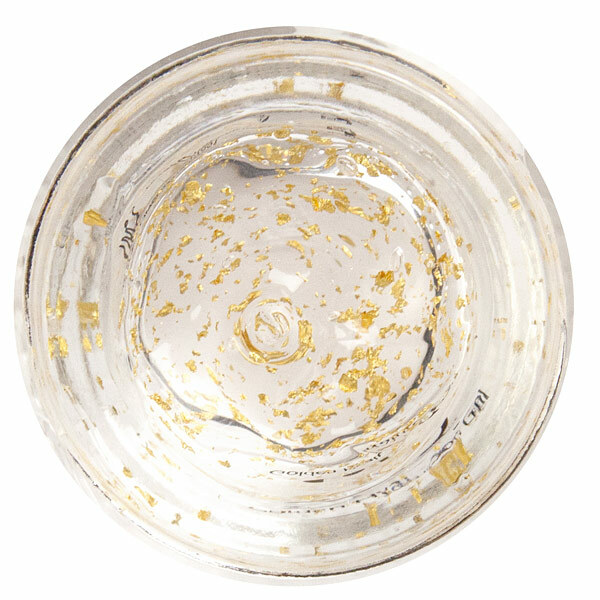 Treat yourself and your skin to pure luxury! 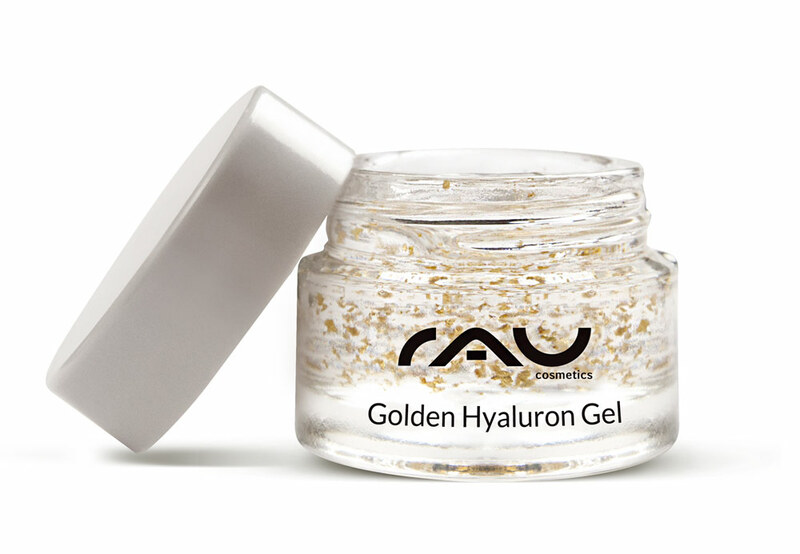 Our RAU Golden Hyaluornic Gel with 23 carat gold contains hyaluronic acid and glycerin which have a pleasant moisturising effect on your skin. At the same time, panthenol and jujube calm your skin. Related links to "RAU Golden Hyaluron Gel 5 ml - Luxurious Anti-Aging Gel with 23 Carat Gold & Hyaluronic Acid"
Customer evaluation for "RAU Golden Hyaluron Gel 5 ml - Luxurious Anti-Aging Gel with 23 Carat Gold & Hyaluronic Acid"